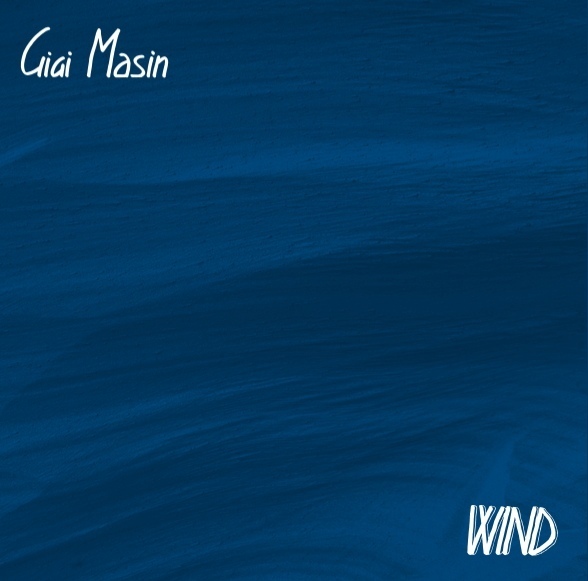 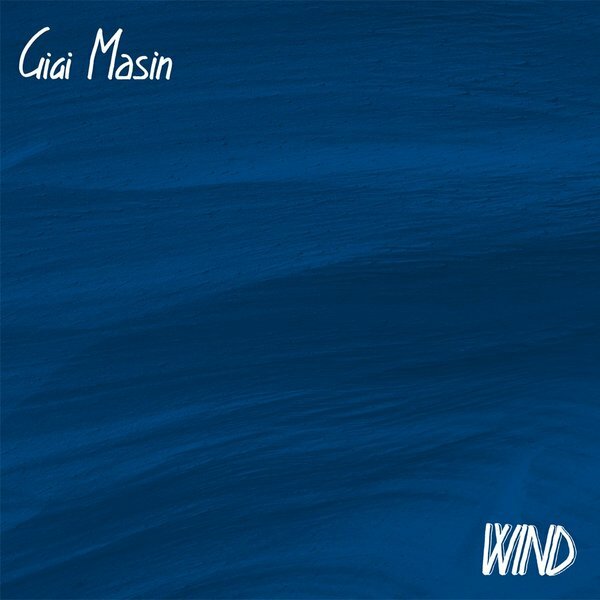 Necessary, remastered reissue of Gigi Masin's quietly breathtaking ambient-pop masterpiece. 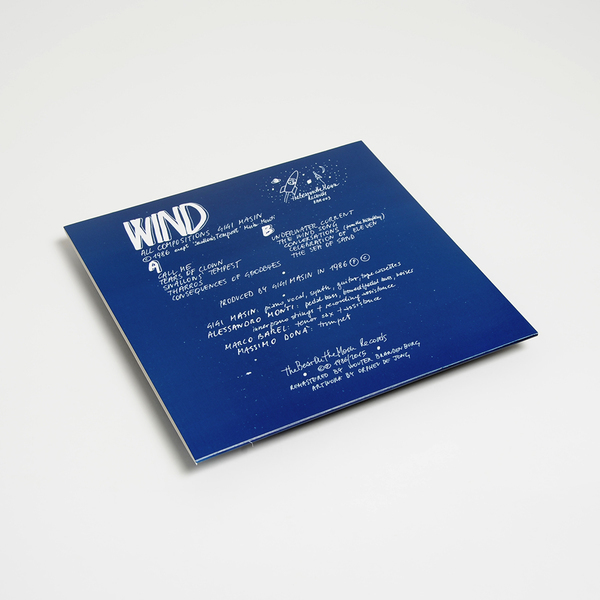 Wind, a.k.a. 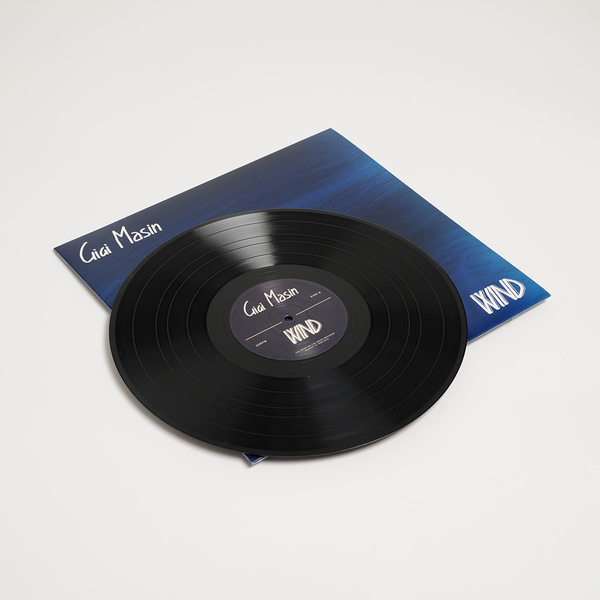 Masin's best known work, was first issued in 1986 on his private imprint, Bear In The Moon, and marked the start of a respected catalogue which has most recently flourished with his prized contributions to the Music From Memory label, including a sublime solo 2LP compilation and the Gaussian Curve album, beside his work on that brilliant Lifted LP for PAN alongside Co la and Max D.
Coming from a similar place, spiritually speaking, as the pioneering ambient work of K. Leimer and Savant, and even finding modern antecedents in the exploratory, innovative arrangements of Beatrice Dillon, 'Wind' is a total dream for lovers of introspective electronica or ambient music at large, coaxing thee most tender, nuanced sensations from a palette of piano, synth, guitar, trumpet and tenor sax fringed with tape FX and those sparingly-used but heart-rending vocals. 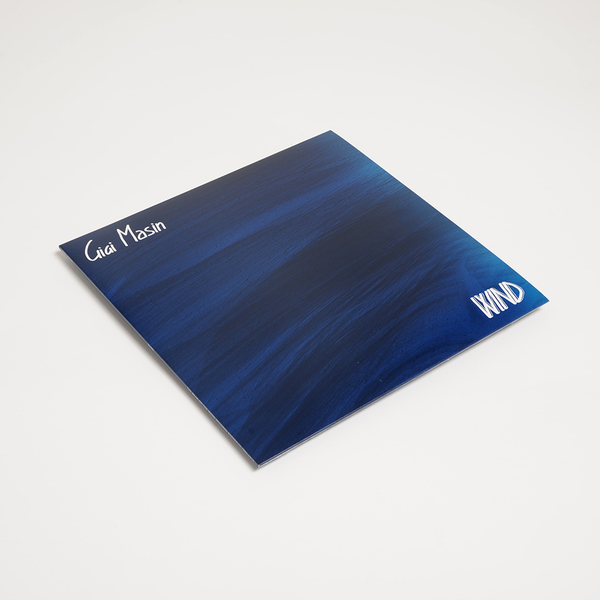 A sense of vulnerability and fragility is palpable and core to the record's appeal, beckoning the listener to leave your woes at the door with the sanguine, grown pop of 'Call Me' before subtly stripping us down across the creaking, soft-focussed edges electronics and expressive sax in 'Swallow's Tempest', thru the B-side's beautiful space tones, to the floating tone poem which lays us to rest and closes the record in 'The Sea of Sand'.